Facebook remains the king of social media platforms. There are over 1.5 billion active users on Facebook It’s not the only social networking site out there. LinkedIn is still going strong and was recently purchased by Microsoft. Twitter, Pinterest, Tumblr, Instagram, Reddit, and Google Plus are also attracting millions. 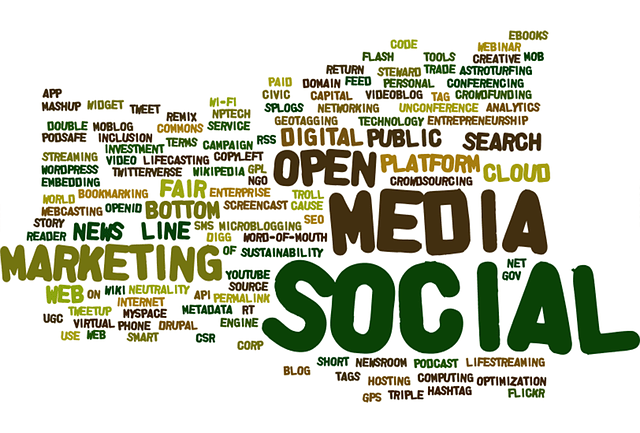 Which of these social media sites should you focus on for your online marketing campaign? Spreading yourself too thin is a possibility for entrepreneurs. Instead, devote your energies to two or three platforms. Use the following tips to decide which social media platforms will best help you connect with your target audience. Due to the sheer number of users, Facebook should definitely be a part of your social media marketing (SMM) strategy. As mentioned, they have over 1.5 billion active users. Almost everyone seems to have a Facebook account. It’s estimated that about 77% of all female internet users and 66% of men have a Facebook account. About 87% of people 18– 29 have a Facebook account. You can target just about any demographic through Facebook, as a part of your SMM campaign. You should still include one or two additional sites in your strategy. Twitter has reached 310 million active users, which makes it the third most popular social networking site after Facebook and YouTube. A nearly even number of users are women and men. As with Facebook, Twitter covers a lot of users. Younger generations are more likely to have a Twitter account. Due to the ease of sending out tweets, it remains a popular option for entrepreneurs that want to quickly build a social media presence. Twitter is very beneficial for entrepreneurs that are just starting out or those that want to specifically target a younger audience. LinkedIn is close behind Twitter, with over 255 million users. Nearly half of people with a college degree have a LinkedIn account. LinkedIn is well suited for B2B marketing, as well as for marketing professional services or products. LinkedIn users tend to skew into the higher income brackets and are more likely to have some level of higher education. Pinterest is another option, depending on your target audience. 42% of women have a Pinterest account, while just 13% of men use this site. Pinterest may be a beneficial site to include in your SMM strategy if your services or products are targeted directly at women. Which Sites Should You Choose? You should think about your target audience. You won’t get anywhere by targeting the entire population. As your brand grows, you can increase your presence and target larger groups. You will still use each campaign to target these groups. Two to three sites, including Facebook, are a good starting point for most entrepreneurs. Just know that an SMM campaign should stay consistent. Rethink your strategy if you’re finding it hard to market your products or services through social media. Use these suggestions to choose the right social media sites.